Find out about us and what we can bring to your next project. Alan was Principal Educational Psychologist in Kent from 1997 to 2002. He is an excellent manager of professional staff and has a superb recruitment record. In 2004 he started Real Training with Mark Turner, a successful private training business delivering high quality programmes to teachers and schools in the UK and beyond. Alan is the author of Real Training’s well respected Certificate of Competence in Educational Testing course. 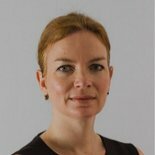 Siobhan Mellor joined Real Training in 2005 and has established and led teams of professional tutors and expert witnesses. She excels in developing effective operational systems and teams. Siobhan is an experienced educational psychologist and she continues to work with children, families and school organisations. Siobhan is Programme Director for Real Training’s suite of Masters Modules and our Masters in Education – Special Educational Needs and Disability. She takes the lead role in managing the team and collating, interpreting and reporting quality assurance data for the Directors and Middlesex University. 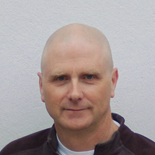 Mark launched Real Training with Alan in 2004 and remains its professional and academic lead. Mark completed his doctorate last year and retains an immense interest in the developments in psychology as they relate to the needs of children, families and schools. 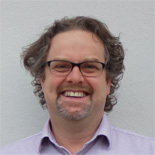 Mark regularly publishes and speaks at conferences and is a trustee of the Nurture Group Network. He continues to train educational psychologists part time at the University of East London. David is the lead developer of the Campus Online Learning Management System. 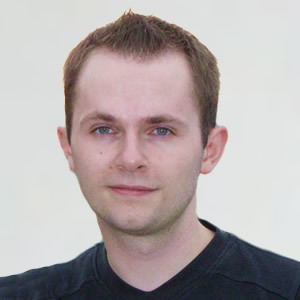 He is passionate about digital design, media, film, animation, e-learning, web- and mobile technologies and has lots of experience and knowledge using the latest software packages and tools. His past projects include the development of bespoke online training solutions, user-interface design, production of a half-hour 3-D animated movie and programming of a variety of web-based data collection, dissemination, analysis and real time business reporting tools. David is also trained in business, finance and marketing to make sure that digital solutions not only look good but also meet real business needs.